Would you like to bring in an extra stream of revenue? Are you exhausted working by the hour? Did you know that you don’t have to trade your hours for dollars? Most people think “I left school with an accounting degree, so I will be an accountant” or “I’m trained as a licensed clinical counsellor, so I will be a counsellor.” This can be true for you. And there’s nothing wrong with this idea. But can you see the limitations in this type of thinking? You are BIGGER THAN YOUR COMMODITY. Your training and education simply make you better qualified to be more of YOU in the world. These essential oils help people in major ways! If you are in the business of helping people, or if you’d like to start a “helping people” business, then this is a perfect fit for you. Whether you’re a practicing therapist, counsellor, psychologist, social worker, school or yoga teacher, wellness coach or other… essential oils are a wonderful integration to your practice. Ask me how. I’ve already helped several people start integrating oils into their regular work. If you are a stay-at-home mom or dad (or a work-away-from-home parent) and looking for something part-time that feels good and brings goodness into the world, this is a great kind of work for you. It enlarges your world without you having to leave your world. Beautiful! If you love the products but would like to have your purchases paid for, this is a fabulous way to do that. When you are using the oils, it’s remarkable how many times real life issues come up in conversation where sharing how oils can help turn out to be the BEST way to be of service. Truly….I have so many stories about helping people just in the course of my day…there is not enough room on this page to tell them all! The idea is not to *sell* anything! The oils sell themselves.You’ll be able to use the oils in your work or home as appropriate and share the oils with your colleagues or community members in natural ways. 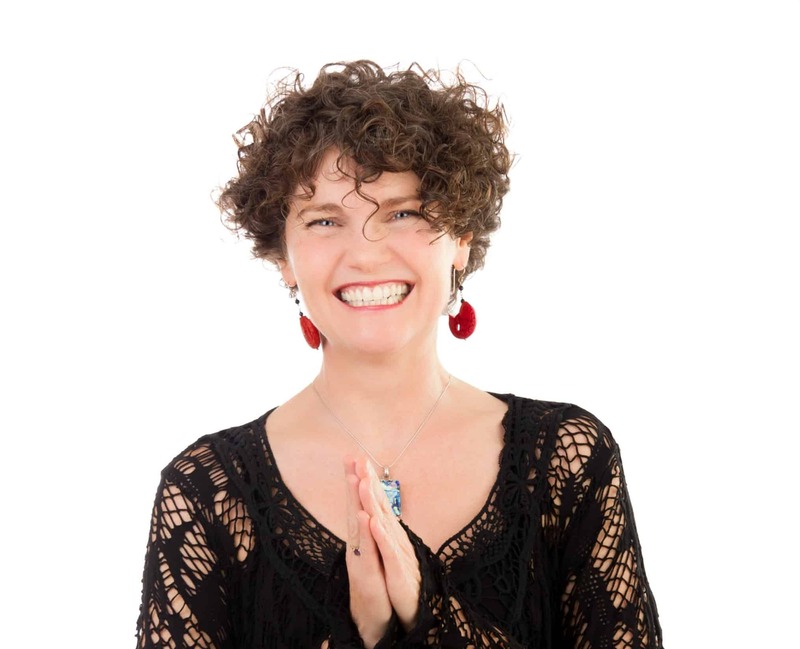 The oils enhance your practice, enrich your personal life and build up your communities. WHY would Susan be doing this kind of business!?? I reaaaaaally missed the social connection and community I had with Musicalia, my music and movement school. I’ve learned a TON about the direct sales world and discovered the NICEST people are in this world. I’ve made new friends. I discovered an entire world of emotional healing through using the oils. Unexpectedly, the oils helped to heal much of my grief over the loss of my school (who knew oils could do that). Ask me how. Then the oils gave me something new to study. It was so interesting to me that the oils affect the the brain in the same ways music and movement do. Essential oils just felt easy and effective to me. However, even with all of that, I had NO intention of having an essential oils business when I bought my kit. It’s just that once I experienced the effects in my life, I couldn’t stop talking about them. I have so many sensitivities that it was really the first time in my life I’ve been able to use any kind of smelly stuff! It was exciting. These oils are THAT good. My business just kind of grew naturally and then I started winning awards with the company. It just felt easy and fun and I found new connections and new community that was positive and energized and focused on wellness. When I founded my music and movement school after spending a decade in public education, I learned the meaning of self-employment and all the long hours and risk that went with it. I was passionate about that work for over 20 years but I do not want to devote all my waking hours to work anymore. I love that with this kind of business, my time does NOT have to equal my income, and that’s a truly exciting thing. You will see that too. It’s so liberating. Starting an essential oils business is a LOT easier than starting an education company like I did. Everything you need is done for you already. There is no stocking of product. No shipping. No leasing costs. You purchase product for your own use because you actually use it. Have you ever heard the idea that dedicated entrepreneurial wealth-builders bring in an average of 7 different streams of income? I’ve always loved that idea but didn’t really know how to make that happen. As I’ve grown older I have learned to see the validity of a variety of different kinds of work, including my work with Young Living. I don’t think I would have understood this kind of income stream in my youth but now that I do, I’m meeting soooo many young people. It’s completely energizing! I am creating an income stream that actually makes me healthy. I am creating an income stream that inspires me to inspire others. After closing my music and movement school, I did not expect to find this kind of satisfaction again. I am creating an income stream that gives me flexibility with time. When life happens, it’s awesome to have this structure already built in. Imagine your own life… You have a baby? Take a vacation? Your parents get sick? Something happens? No problem – You can take a break, and the business is always there for you. By investing in Young Living, you can be investing in your future and securing your financial wellness. How Does Young Living Fit Into This? My team at Young Living offers done-for-your resources. 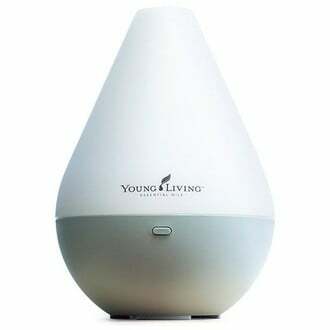 Like I mentioned before, the quality of the oils with Young Living is outstanding, and they literally sell themselves. The initial investment is very low and very easy. The potential is unlimited. I can see why people say it’s a no-brainer. Think about revenue that comes in by way of practicing wellness. Think about being well while running your business. That’s exactly how this business works. It’s fun and so enjoyable! And if you want to help people, then it’s perfectly aligned with your purpose. Little known fact: By signing up with ME, you automatically become part of my ‘upline’, the fastest growing team in the entire company – The Lemon Droppers. Let me explain what makes this team so awesome. We don’t sell. We share. We improve people’s lives. We give generously. We are a community full of education and positive lifestyle habits. It feels good to be here. You can read more here about why Young Living is your best choice. There is sooooo much room for growth! The essential oils industry is predicted to grow 200% in the next 6 years. The dream is to have essential oils in every home. Right now…that is no where near the case. I meet people almost every day who do not have oils in their home. Essential oils and the other beautiful products made by Young Living need to be purchased again and again. This is how you make a commission and the best thing is everyone is so happy with all these gorgeous oils! It’s like having the best store on the street. Kind of like having my own little wellness shop that my community loves to shop in….except I’m not the only one who makes an income and I don’t have to stock any product myself. Young Living has a huge focus on philanthropy and they make it possible for ALL of us to practice philanthropy by making it super easy to contribute if that’s something you feel called to. It’s a business model where you really are creating an asset. If you stick with it, you will have a residual passive income after building your business. It’s a way to supplement your current income, pay for product you use, or to add to your retirement income. You can read more here about why Young Living is the best essential oils company on the planet. One final note: The price point to get started with Young Living is very low. The money you are “investing” you are actually using to support your health and wellness. Having had two commercial spaces for my former music school, I carried enormous financial commitments every month. Just one month’s leasing costs for my studio space (with insurance, security, janitorial, advertizing and on and on) were more than double an entire year’s cost of running my Young Living business. With Young Living I’m purchasing product and using it for our family’s health and wellness.Take the calculated risk, and do it. Just share the goodness and watch what happens!